For some, a trip to the hair salon is a retreat to a sanctuary and a couple of hours of rest and relaxation away from the realities of everyday life. For others, it’s an opportunity to gossip and chit-chat with their stylist and other customers, alike. 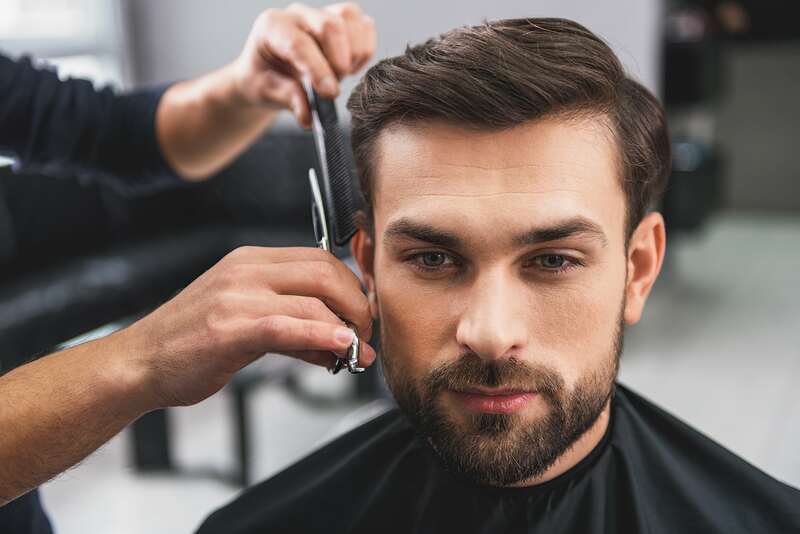 For a select few, sitting in the salon chair means a chance to let slip a weird or awkward story, that maybe – just maybe – they might want to have kept to themselves. Hairdressers on Reddit have joined together to tell of their weirdest and most awkward chats with their clients. Whether you’ve had this experience yet or not, there are a few tales here that are sure to make you blush. One stylist obviously made her 30-40-year-old client feel comfortable enough to let her know that he’d never so much as kissed a woman before. Perhaps he was hoping for a date? Feeling all kinds of awkward, the stylist’s way out? 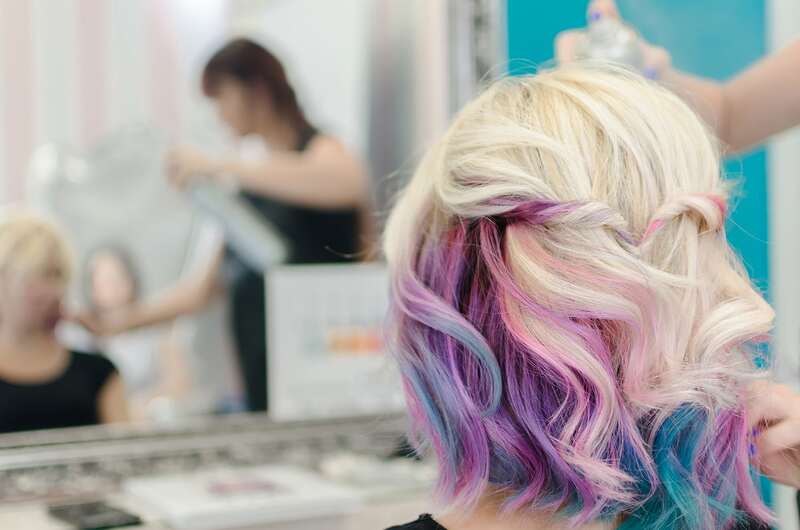 Although not straight from the mouth of a stylist themselves, one Reddit user let the other readers into a situation they witnessed unfolding in the chair next to them at the hair salon. The client one chair over was casually explaining to her stylist that she was getting her hair done for her “busboy” lover, who she was cheating on her husband with: “because they had a “meeting” in his van.” Classy! Coming into the salon for an afternoon with your daughter should be a happy, bonding affair. However, for this Reddit user, one customer wasn’t too happy that her daughter was interested in also becoming a stylist. Having spent the whole appointment berating her for “wanting throw her life away”, the client then tried to get the poor stylist on board at the shampoo bowl and get her to agree! Just when you think clients won’t get any more personal with their stylist, this salon receptionist and Reddit user posted about an experience one of her stylists had with an over-sharing customer. Although we’re glad he’s in prison and she’s safe from danger, it’s quite an odd story to share with strangers at the salon! 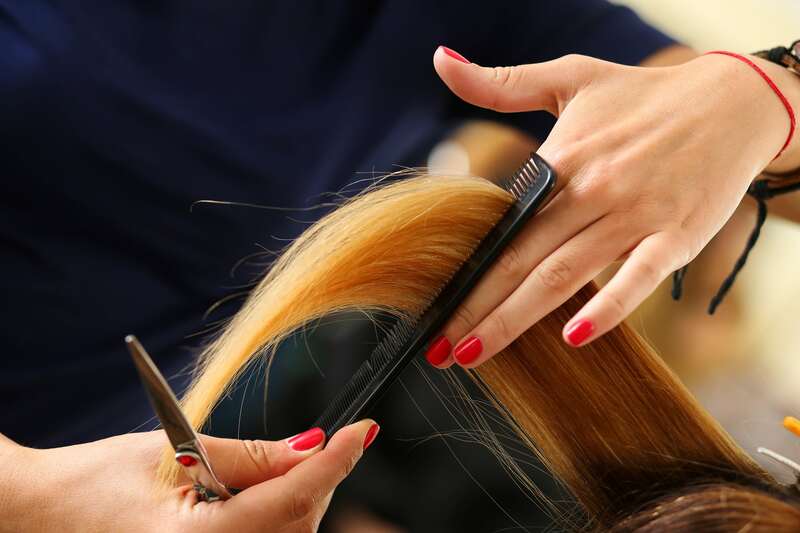 What are some of the weirdest things you’ve heard in the salon? Share your stories with us in the comments on Facebook and Twitter.